Buyers and engineers who are familiar with the RFQ process prioritize cost and lead time when selecting a components manufacturer for their medical device project. While these are important considerations, there are other capabilities you should look for in a manufacturer. These considerations can have a direct effect on project cost and timeline. Here are four less common but equally important considerations to think about when choosing a spring manufacturer for your medical device. All industries require safety and quality control, but these are especially paramount in medical device manufacturing. Medical ISO certification is a rigorous process that mandates ongoing quality improvements. An ISO 13485 certification demonstrates a manufacturer’s commitment to maintaining standards for finished medical devices and critical components within medical devices. This certification accounts for regulatory requirements and changes specific to medical device manufacturing. Ideally, your manufacturing partner should have an ISO certification(s), specifically the ISO 13485 certification. John Evans’ Sons is proud to be ISO 13485 certified. Due to the precision and innovation required for medical devices, you’ll likely need a unique, complex assembly rather than one single spring product. It’s beneficial to partner with a spring manufacturer who can develop a custom spring assembly for you. Some organizations may only be able to provide stock springs, in which case, you’ll be outsourcing multiple products from multiple manufacturers. You’ll also likely run into the potential of dimensional and production difficulties that come from sourcing components from various manufacturers. A manufacturer such as John Evans’ Sons can most often handle the entire assembly from start to finish within one facility. This will reduce your overall device project cost and maintain quality control. The need for a custom spring assembly often arises during the design and engineering phase. If your manufacturer has a design engineering team in-house, it’s much easier to account for design changes. Our design engineers and manufacturers work closely together to minimize prototype revisions. The engineers discuss design requirements, counterbalancing challenges, and other considerations with our medical device clients. They’re also aware of how design changes could can affect manufacturing costs. This means no surprises when those important design changes need to be made. John Evans’ Sons has an in-house tool and die department, which means we can make products for custom assemblies quickly. 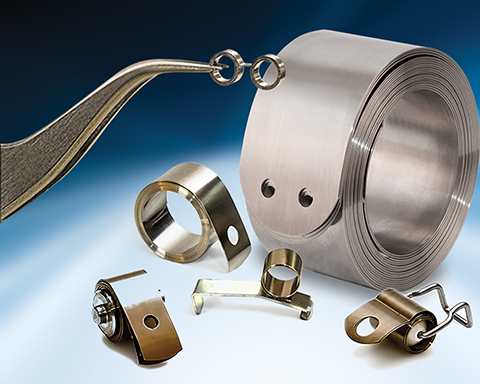 We’re able to design and build tools to manufacture components often required for custom spring assemblies. Additionally, in-house tooling makes it easier to make design adjustments, which is common in medical device manufacturing. Because we don’t have to outsource tooling, this can help to reduce project time and cost, while improving quality control. There are many factors to consider when selecting a spring manufacturer for your medical device. Cost and lead time, while important, aren’t the only things you should think about. 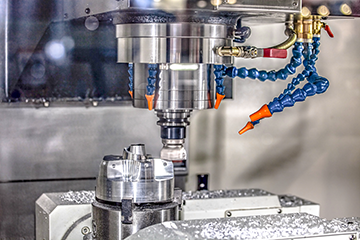 Look for capabilities like tooling, custom assembly manufacturing, and design engineering. Don’t underestimate certifications either. A certified spring manufacturer also demonstrates their commitment to quality medical manufacturing standards. Seek a manufacturer that can demonstrate their knowledge and expertise. Make John Evans’ Sons your spring manufacturing partner. Our Engineering and Sales teams are here to help. 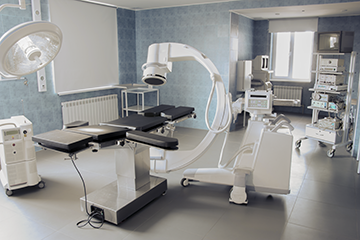 Contact our experts to learn more about our manufacturing capabilities in the medical device sector.